Listen to Today's Message,"Dead Flies and Little Birds (Part 2 of 2)"
Acting like a fool in this life means facing the next life totally unprepared. In the tenth chapter of his book, Solomon builds a strong case for making wise choices. The alternative delivers deadly results! 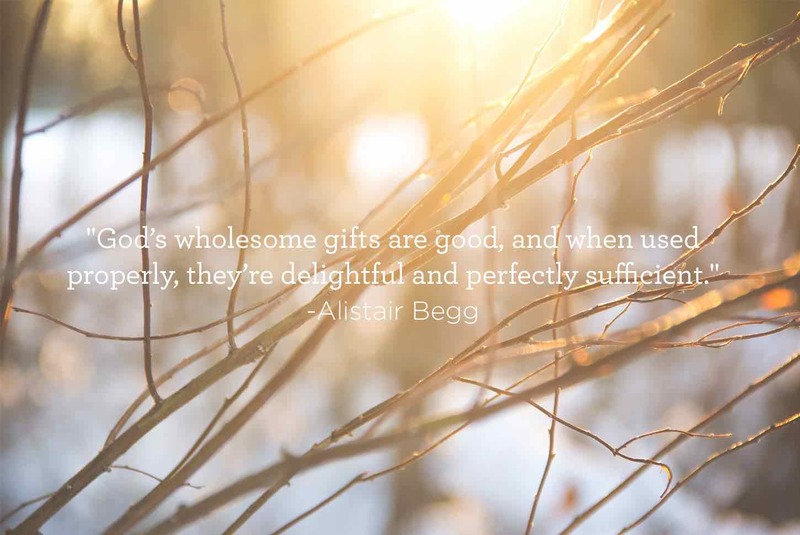 Listen as our study in Ecclesiastes continues on Truth For Life with Alistair Begg!